It’s a wonderful feeling of accomplishment to complete your very own book. It is even better to start making income from all of your hard work. If you are lucky, your book will become a runaway hit. More than likely, your book will need a gentle nudge to get in front of the eyes of potential buyers. This is where promotion comes in. One promotional tactic that many authors have had success with is creating a series of books and then making the first book in the series permanently free. To go the perma-free route, you would have to list your book for free in another store besides Amazon, such as Nook, Kobo or iTunes and then hope that Amazon price matches. This method only works if you already have an existing series and you don’t mind opting out of KDP Select. If you want to stay in KDP select you can use the 5 free days and promote different books in your series for free in order to increase your rankings. Just be sure to promote your free dates as much as possible. You can do this by listing your free Kindle books on sites like mine, on social media, and any other place your potential readers may be frequenting. Another great way to promote your book is to offer it at a discounted price for a limited time. If you are in KDP Select you can take advantage of the new countdown deal option. Some advantages of using Kindle Countdown deals are that you can retain your royalty rate, even at the lower price, and you get a cool countdown timer on your listing page. Kindle Countdown deals also get their own dedicated page on Amazon. 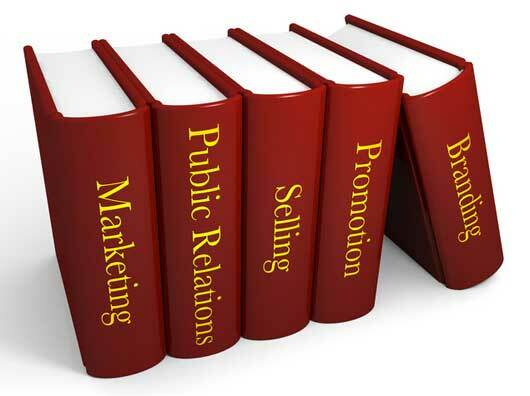 You want to get your bargain book promotion in front of as many eyes as possible. So, you still need to promote your bargain discount. You can use the same methods you use for a free promotion such as bargain books sites, social media, and forums or any other place your target audience may be hanging out. When it comes to bargain book sites, you want to list your book on the sites with the largest audience, or as many small sites as possible to get your book in front of the most eyes. BookBub has a subscriber base of over 2 million, and I had success running one of my book promos on their site. You can read about my BookBub promo here.Â Promoting on BookBub can be a successful strategy, but it is not cheap, and it is not always easy to get accepted. A new feature that we are offering is promotion of bargain books. You can get your bargain book listed on our front page, plus listed in our bargain book category, the book goes out to our subscriber list along with our free ebook newsletter, and we will share the listing on facebook, pin it on Pinterest, and Tweet it to our followers. You get all of this for the low price of $10. We are always trying to increase our subscriber base, and we want to give you the most value for your promotion. You still may want to list your book on other sites at the same time to get the most eyes on your promo. Here is a list of additional sites that you can use to promote your books. In the future I hope to test each site and do an in-depth review on which sites work best. Here’s to a successful promotion of your book. 2 Comments on "How To Promote Bargain Books"
Good luck to your friend Sarah Jane. I hope that she can get noticed so that she can share her story. If she has any questions on how to promote her book please feel free to drop me a line using the contact form and I’ll be happy to help :).